Corbett Water Falls Is Situated 25 kilometres From Ramnagar. Thick Teak Wood Jungles And A Narrow Winding Road 1.7 Kilometers Inside Is An Out Of The World Experience. The Best Thing All Along Has Been The Chirpings Of Birds In The Background And Sound Of Flowing Water. 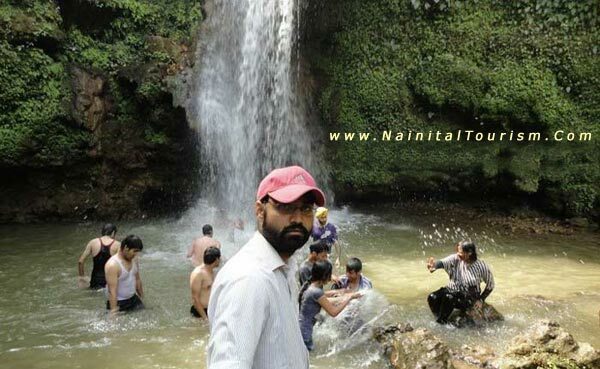 4 kms From Kaladhungi, On The Kaladhungi - Ramnagar highway, Falls At Leisure. Corbett Water Falls. Surrounded By Dense Forests, Pin Drop Silence, This 20 meters. High Fall Is Simply A Sight To Behold! Famous As The Ideal Camping Hide Out, This Spot Now Has Become A Major Tourist Attraction. Trekking In The Forests, Bird Watching At Peace Or Nature Walks At Leisure Are The Only Routine And Time Pass At Corbett Falls. The Forest Department Has Taken All Necessary Steps To Provide All Amenities And Facilities To Promote Corbett Falls As A Picnic Spot With The Difference. 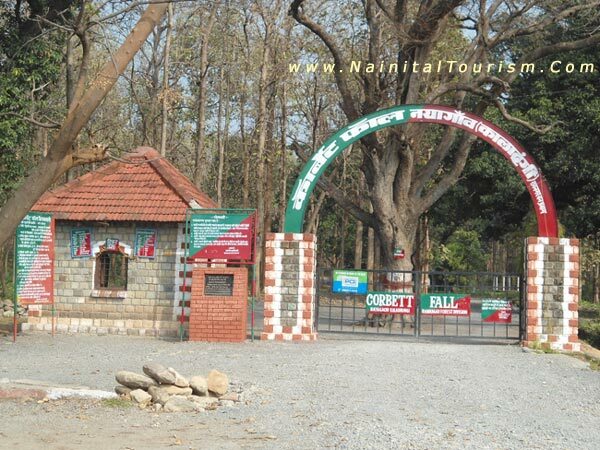 You Can Visit Corbett Water Falls By Taxi Or By Tours & Travel Packages.